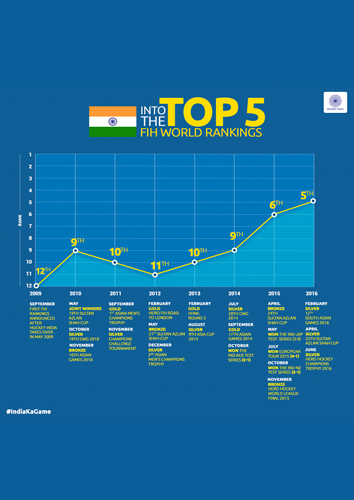 Hockey India is pleased to share with you that the Indian Men Hockey Team has reached 5th position in the FIH World Rankings. 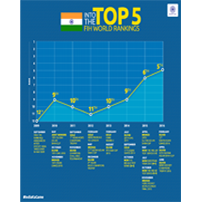 The details of the achievements of the Indian Men Hockey Team since the inception of Hockey India in 2009 is reproduced in the attached graphic. We hope you all join us in congratulating the Indian Men Hockey Team on this achievement and wish them further success in the 2016 Rio Olympic Games. It has been an exciting phase of new developments for Indian Hockey both at the grassroots level as well as for the National Senior teams. 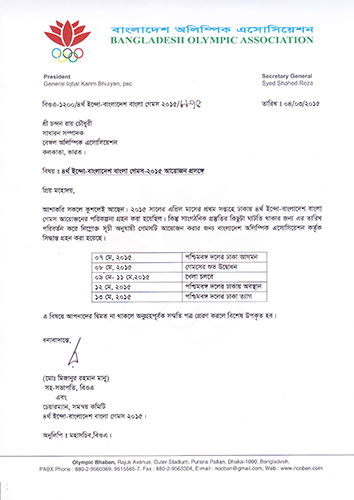 Indo-Bangladesh Games 2015 is scheduled be 7th May, 2015 to 13th May, 2015 in Dhaka. Bengal Olympic Association is working on finalising participation related aspects. 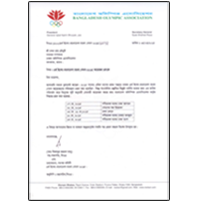 An invitation letter sent by Bangaldesh Olympic Association to BOA Hony.Secy Mr.Chandan Roy Chowdhury seeking confirmation on Participation. 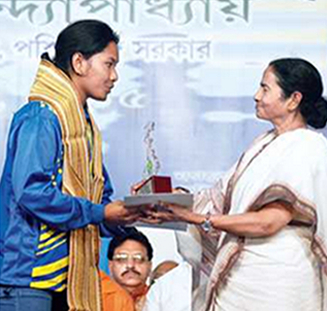 Bengal athletes honoured by Respected Chief Minister for winning Gold & Silver Medal in 35th National Games, 2015. 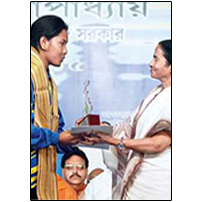 Chief Minister said, "We also felicitated the medal winners from Bengal in the 35th National Games. We are proud of them".